There's luxury and there's WildAid's Passion. 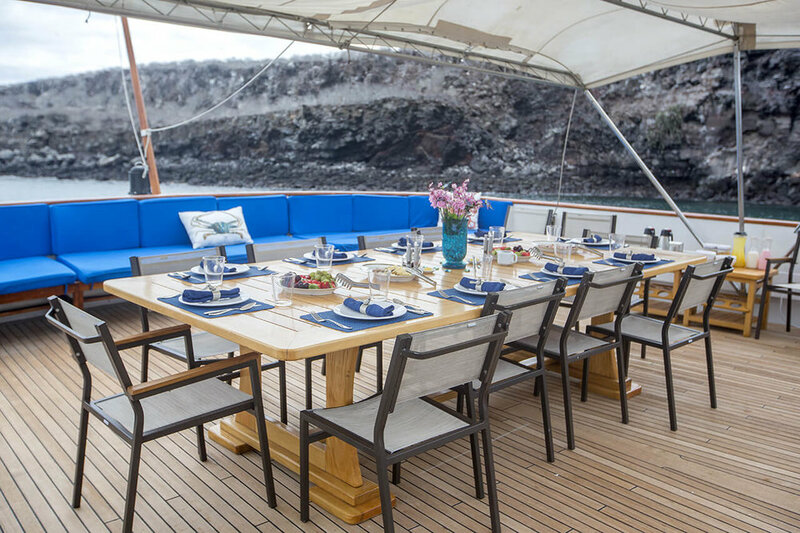 Launched in 2015 this luxury Galapagos yacht offers incredible customer service, gourmet cuisine, and spacious and chic surroundings in which to enjoy 4, 5 or 8-day itineraries around these remarkable islands. Relax in her comfy staterooms, exuberant suites, secluded Jacuzzi and the knowledge that the numerous staff are there to make your cruise one you will never forget for all the right reasons. A remarkable vessel that is the passion of her pioneer owners. The M/Y Passion, originally named Bellisima (beautiful in Italian) due to her elegant features and later the Galapagos Passion, was built in the late eighties as a private luxury yacht, but later converted to a tourist vessel in March of 2015. 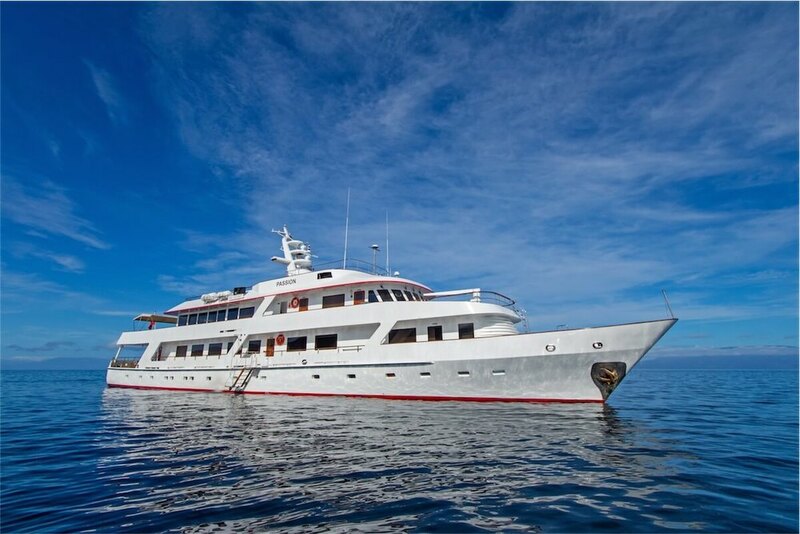 In October 2016 she was completely refurbished and optimised for cruising in the Galapagos Islands, and rebranded in conjunction with the charity wildaid.org to become "WildAid's Passion". The charity is famous for its celebrity ambassadors, and the yacht's first cruise featured none other than Bo Derek, Maggie Q and Dylan McDermott. Every year, her owners will donate a cruise to be auctioned at WildAid’s annual gala to raise funds for the organization. In addition to this, for every passenger on board the Passion, $100 USD will be donated to WildAid to help support its conservation efforts. 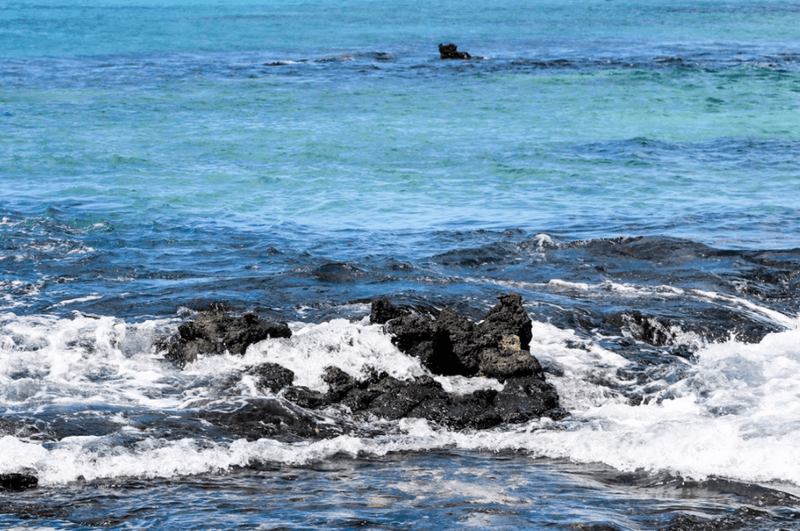 All funds raised will be directed exclusively to the conservation of the Galapagos Islands and channeled through WildAid´s offices in the archipelago. As part of her conversion to become a tourist vessel, stabilizers have been fitted to minimise the motion in the sea conditions of the archipelago and cabins have been sound-proofed, while many of the original elegant features, such as her rose-colored Italian marble bathrooms and teak-wood decks, have been preserved. Measuring 159 feet (48.5 meters), with just 6 cabins spread over four decks, WildAid's Passion boasts an exceptional amount of space for 14 lucky passengers. 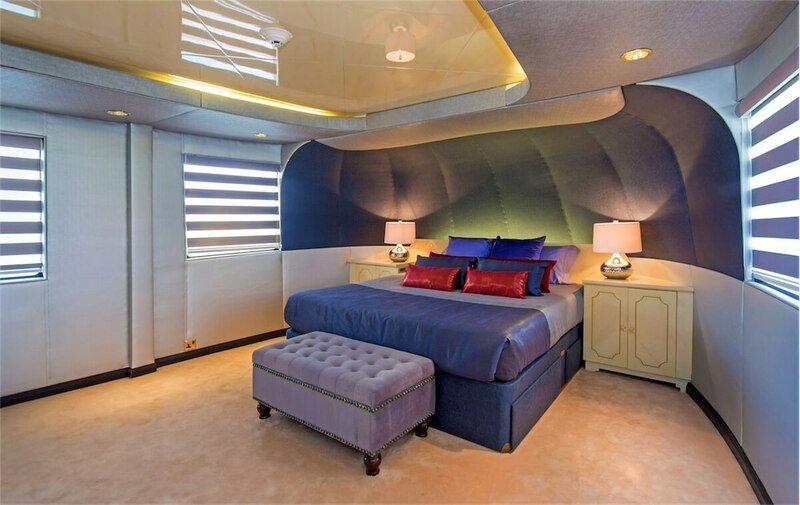 There are four ample state cabins, with their own private bathroom (including bathtub), and additionally two luxury cabins, the VIP and the Master suites, that feature not just one but two en-suite bathrooms. The VIP suite has a sofa bed and Staterooms #3 and #4 have both a double and single bed, making these cabins ideal for triple occupancy. All six cabins on board are fully air-conditioned and incredibly spacious. And that's not forgetting the social areas. Relax on the Upper Deck in the enormous and aptly named "Sky Lounge" with bar and huge windows with panoramic sea views, or the outdoor dining and seating area with barbecue to the rear, or unwind on the Solar Deck terrace above on either the numerous lounge chairs or its secluded Jacuzzi area to the front offering spectacular views. 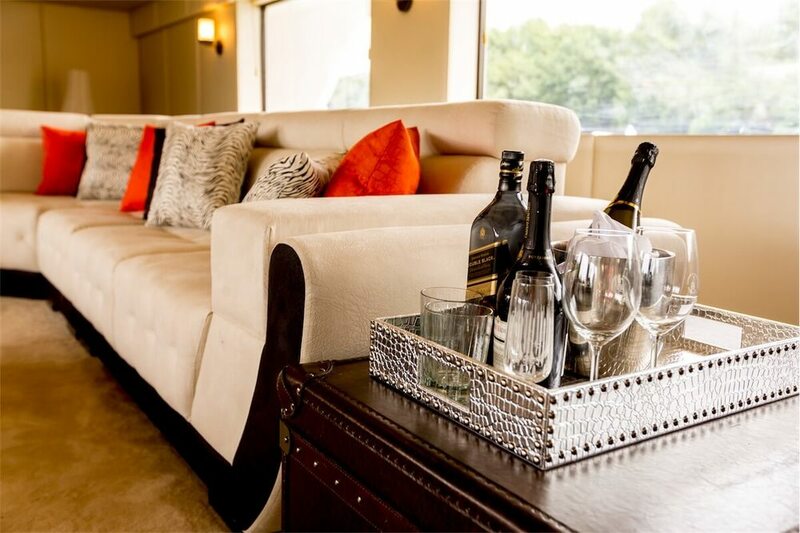 Or if you prefer, you can dine indoors in the dining room or chill in the contemporary lounge with its long sofas and high-definition flatscreen TV on the Main Deck. 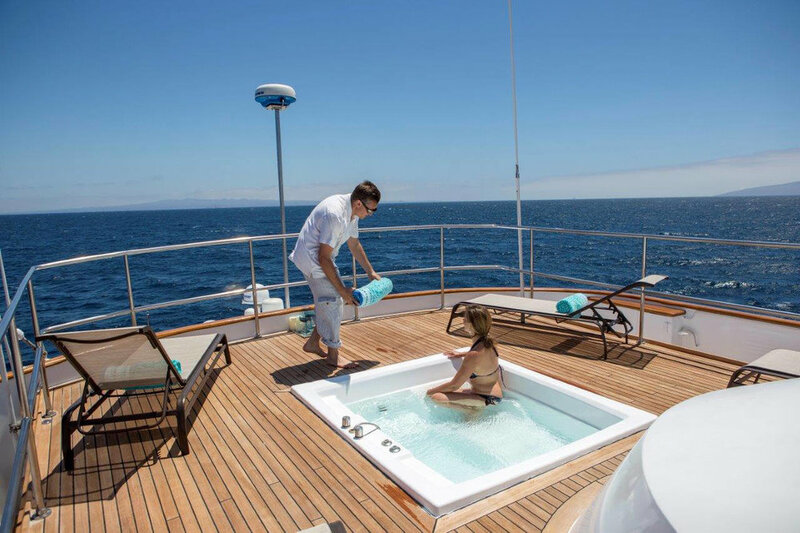 Other features and attention to detail that take the service on board the Passion to the next level include bathrobes, vanity kits, hand cream and more bathroom goodies and the indulgent option for massages on board (upon request in advance - charters only). 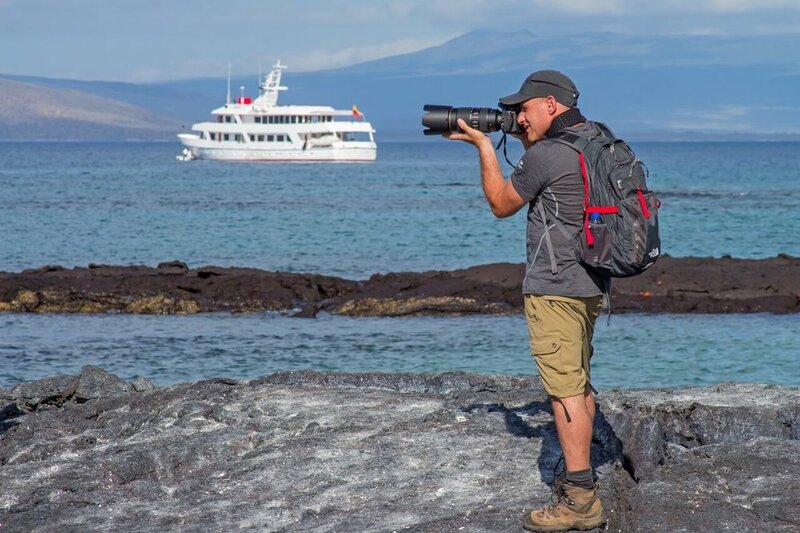 With a ratio of one staff member per guest - the lowest of all Galapagos cruises - as well as your certified naturalist guide, throughout the cruise passengers can expect first class service on excursions, on board and the finest gourmet cuisine whilst dining. Those guests that like a tipple may also like to take advantage of the option of an open bar for an additional supplement. Off the vessel there are also some great luxuries for the Passion's lucky passengers. She has her own private ferry and transport on the islands, so no more sharing with other cruise passengers on limited public buses. New for 2018 is the inclusion of a complimentary night's stay (with breakfast!) at the luxury Casa Gangotena Hotel in Quito the night before your cruise. We fully recommend taking one of her comprehensive 8-day itineraries, but 4-day (last 4 days of 8-day Eastern Islands Itinerary) and 5-day (first 5 days of 8-day Eastern Islands Itinerary) cruises are available for those short on time. 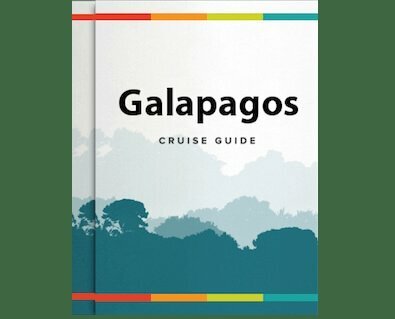 Wildaid recently partnered up with the Passion Galapagos Cruise and have jointly created the Galapagos Conservation Fund. 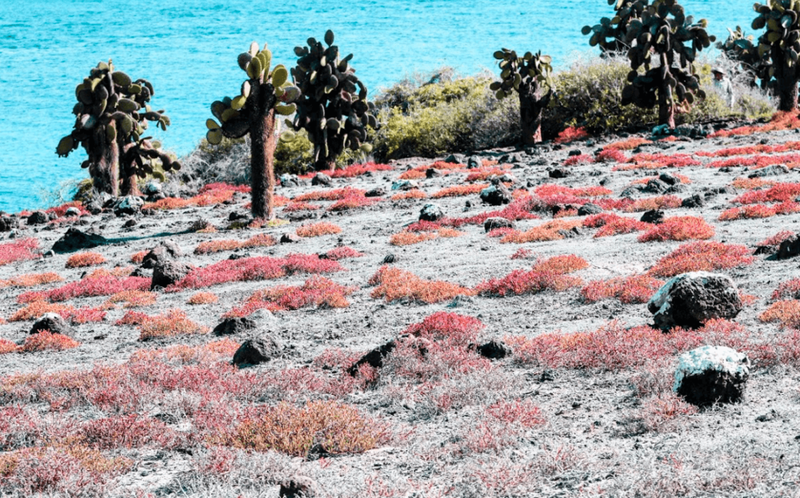 This program works to combat the threats outlined above and to make sure the Galapagos Islands keeps the outstanding biodiversity for which they are known. 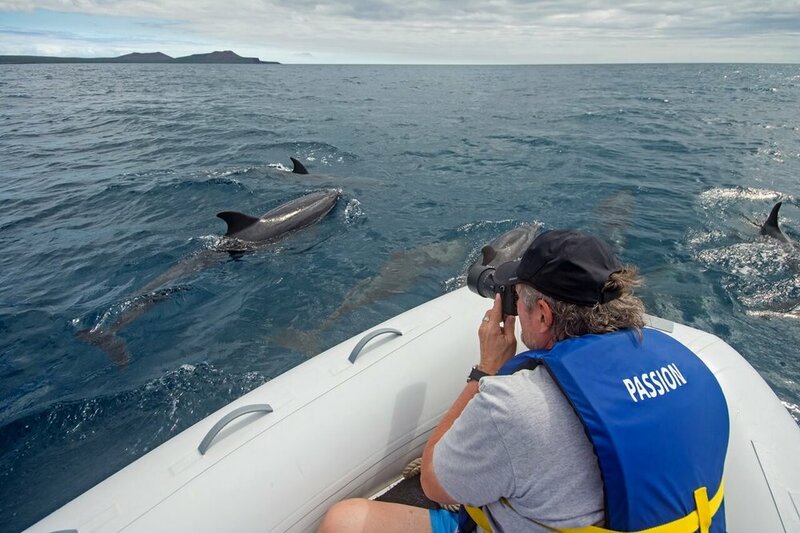 This January, I was fortunate to experience a wonderful 8-Day cruise on board the M/Y Passion in the Galapagos Islands. 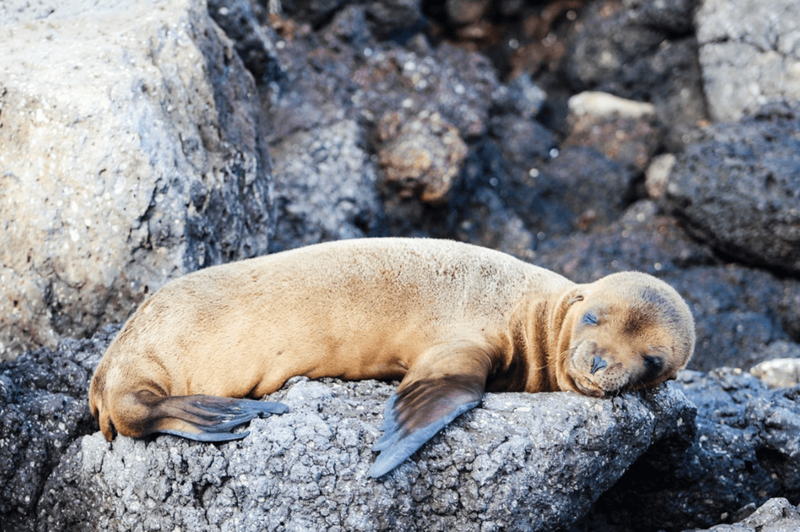 Our cruise itinerary covered the Eastern Islands of the Galapagos archipelago, sailing to some of the most famous islands, abundant in marine and wildlife. Has a naval steel hull, a deep draft and 2 electronic stabilizers so is perfect for passengers who are prone to seasickness. 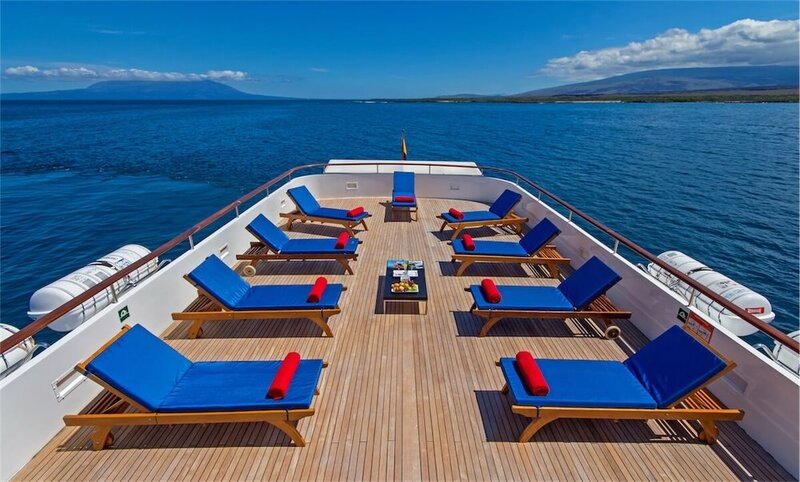 Being 48 meters in length and four decks tall, the Passion has the biggest ratio of space per passenger in the Galapagos. 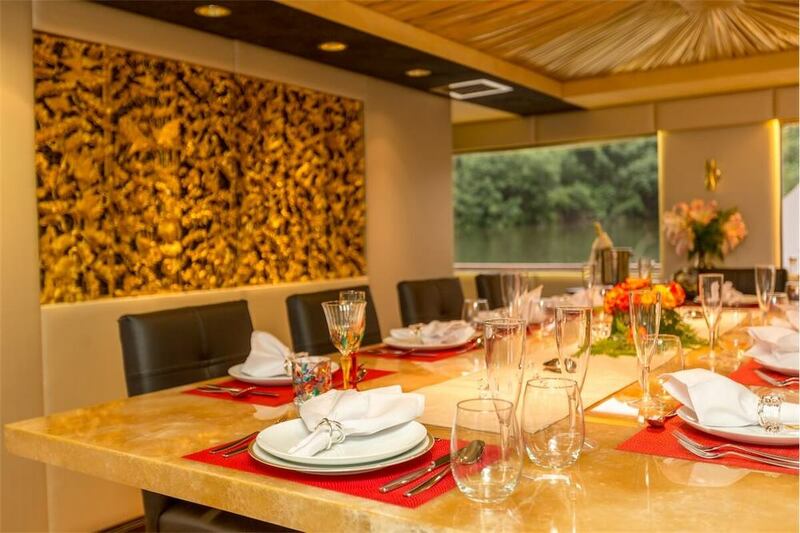 Perfect for special occasions such as honeymoons or weddings, as there is plenty of space and crew members can create extraordinary moments and experiences.